One of the most common repairs we do here in the Northern Outer Banks is the replacing of the halogen pool light bulb which happens every couple years if left on for long periods of time. Another option is to replace the outdated housing for new LED lighting. 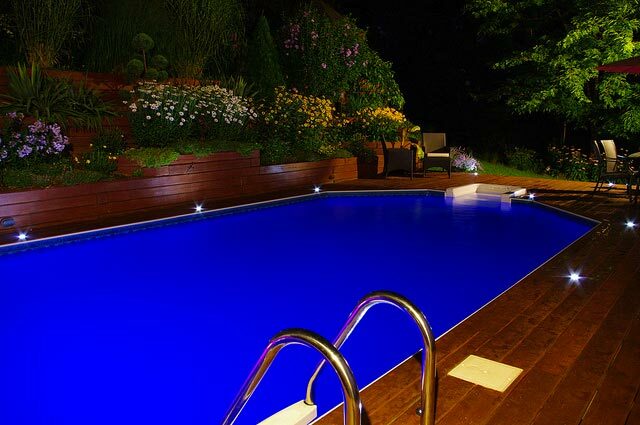 The LED lights Last 10X longer, save up to 86% percent in energy costs, and have 101 different colors and light shows.